Great reception. Professional service. Friendly atmosphere. Good shuttle service. 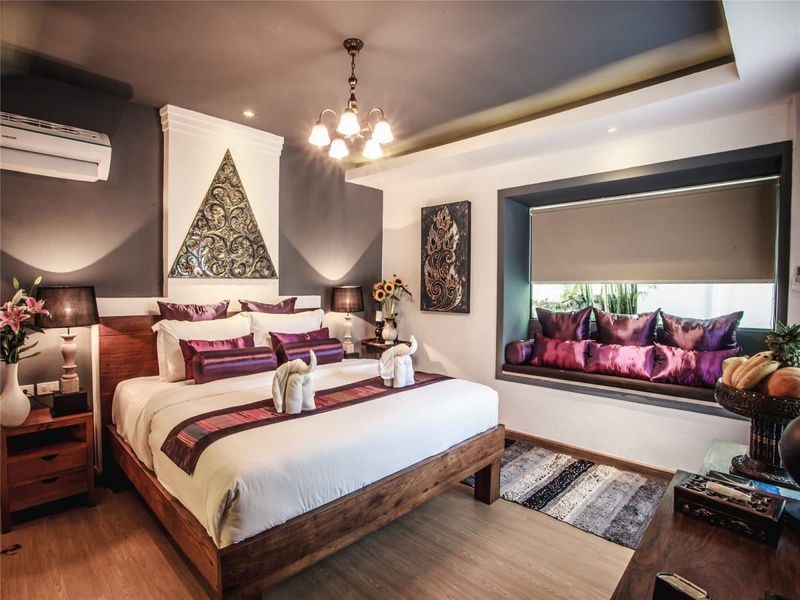 Property Location With a stay at E-Outfitting Boutique Hotel Chaingmai, you'll be centrally located in Chiang Mai, within a 10-minute drive of Chiang Mai Night Bazaar and Riverside. 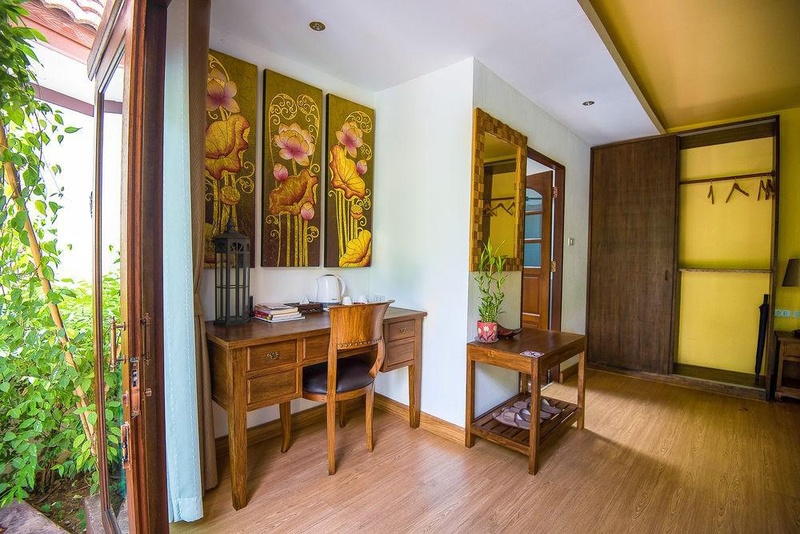 This hotel is 0.5 mi (0.9 km) from CentralPlaza Chiang Mai Airport and 2.5 mi (4.1 km) from Tha Phae Gate.Rooms Make yourself at home in one of the 20 air-conditioned rooms featuring refrigerators and minibars. Complimentary wireless Internet access is available to keep you connected. Private bathrooms with showers feature complimentary toiletries and hair dryers. Conveniences include desks and complimentary bottled water, and housekeeping is provided daily.Amenities Enjoy recreation amenities such as an outdoor pool or take in the view from a garden. 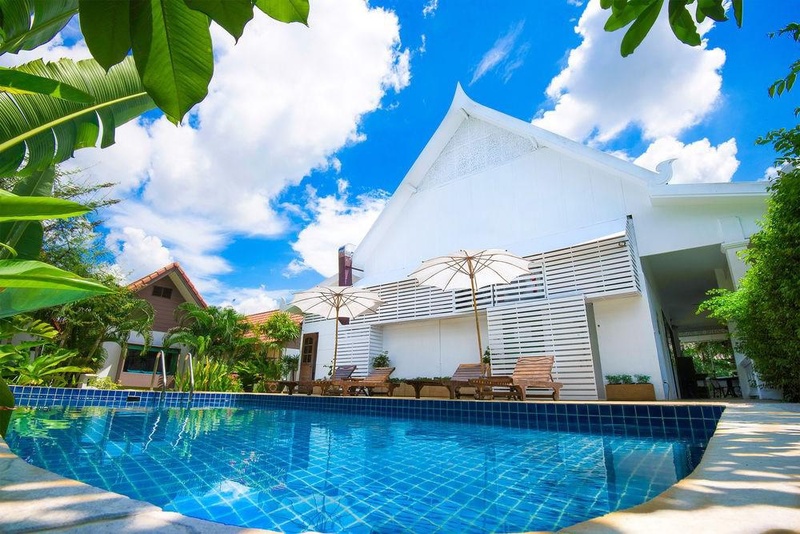 This hotel also features concierge services and barbecue grills.Dining At E-Outfitting Boutique Hotel Chaingmai, enjoy a satisfying meal at the restaurant. Buffet breakfasts are available daily from 7:30 AM to 9:30 AM for a fee.Business, Other Amenities Featured amenities include express check-in, a 24-hour front desk, and multilingual staff. Free self parking is available onsite. Near airport. Near shopping center.